Chocolate is sensitive to heat. Therefore we advise against ordering chocolate when temperatures are too high. Bringing chocolate back to its essence, that is what Kilian & Close wants to do. 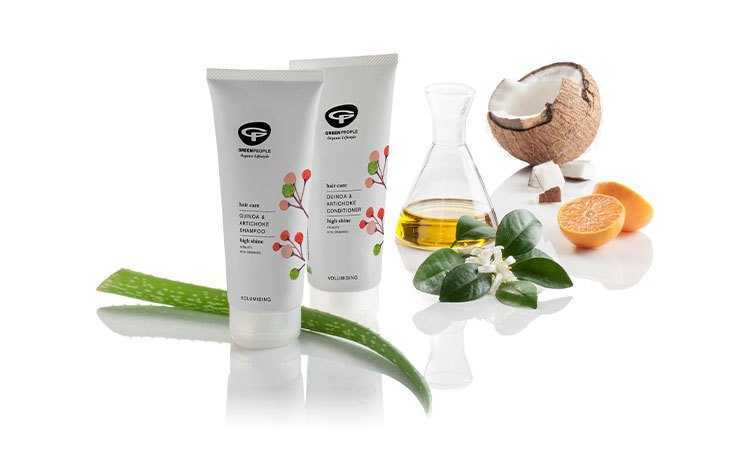 Simple recipes with the best ingredients. 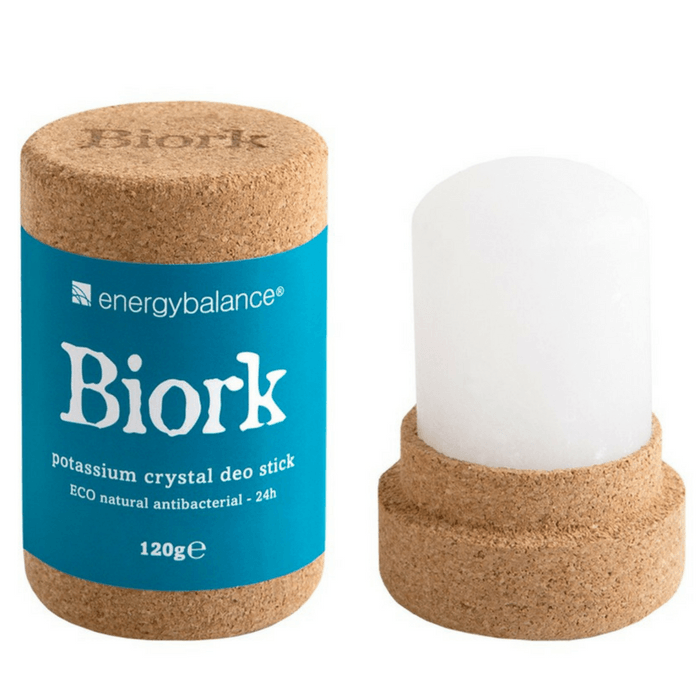 All-natural and transparent. 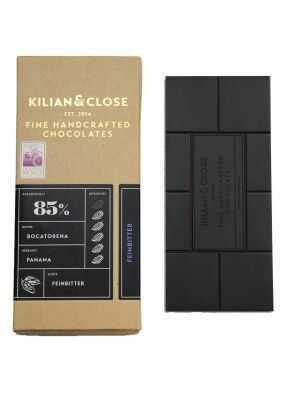 Kilian & Close is real bean-to-bar chocolate. 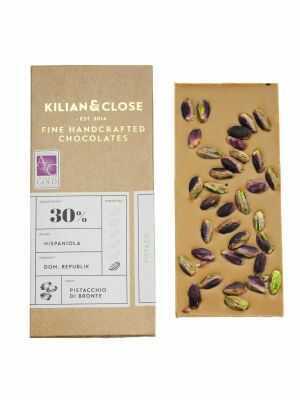 Bean-to-bar means that Kilian & Close is involved in every step of the production process. From beginning till end: the beans arrive at the German chocolate producer, where they are sorted and turned into the most delicious, honest chocolate bars. By completing every step in our workshop ourselves– from the selection of the beans to the forming of the chocolate bars – we can pay attention to every small detail for all our chocolate. You can taste the care and thought we put into our handmade chocolate in every single piece. The raw cocoa beans originate from Panama or the Dominican Republic and are carefully sorted in the workshop in Rostock, Germany. This is a time consuming but necessary process. 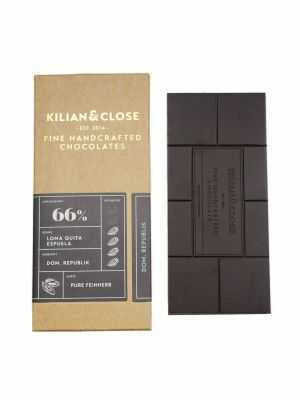 It guaranties the rich flavour of the chocolate. 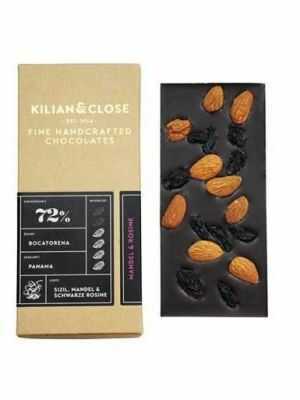 The cocoa beans are roasted, allowing the subtle flavours to come to life. 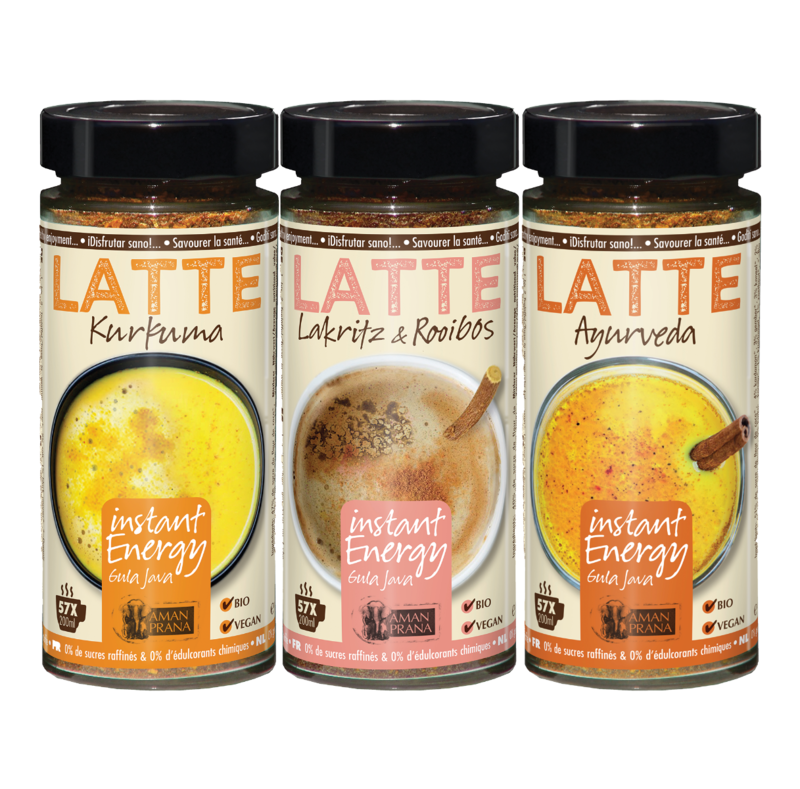 Depending on the type of bean and the type of chocolate bar being produced, the temperature and duration of the roasting is adjusted. After roasting, the peel is removed and the cocoa bean is ground to cacao nibs. Underneath the heavy wheels of granite the cacao nibs are squeezed into a thick chocolate paste. In a chocolate mixer (a conche) the cocoa butter is mixed with the chocolate paste. This takes up quite some time for Kilian & Close; two to three days. The longer the mixing takes, the softer and richer the flavour of the chocolate. The nuts are also roasted in the workshop. 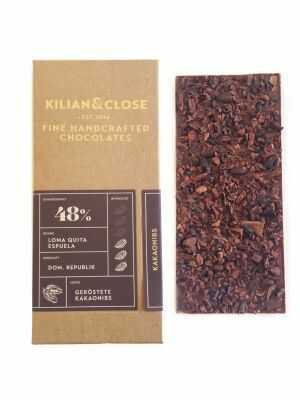 The end result is tasted, to confirm the high quality of the chocolate. 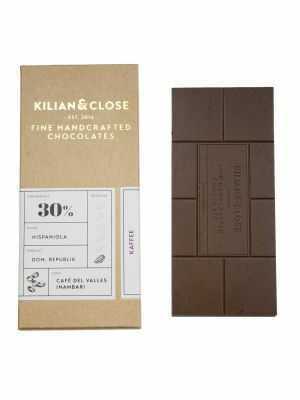 All chocolate from Kilian & Close is without soy and without refined sugars. 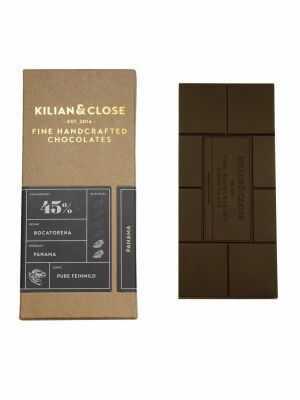 Kilian & Close is vegan chocolate sweetened with coconut blossom sugar – and depending on the type of chocolate – enriched with nuts, coconut milk powder, cacao nibs, coffee beans and cocoa butter.